Working Holiday Visa? Backpackers Apply! Getting ready for a summer of sunshine? Spent all your money travelling? 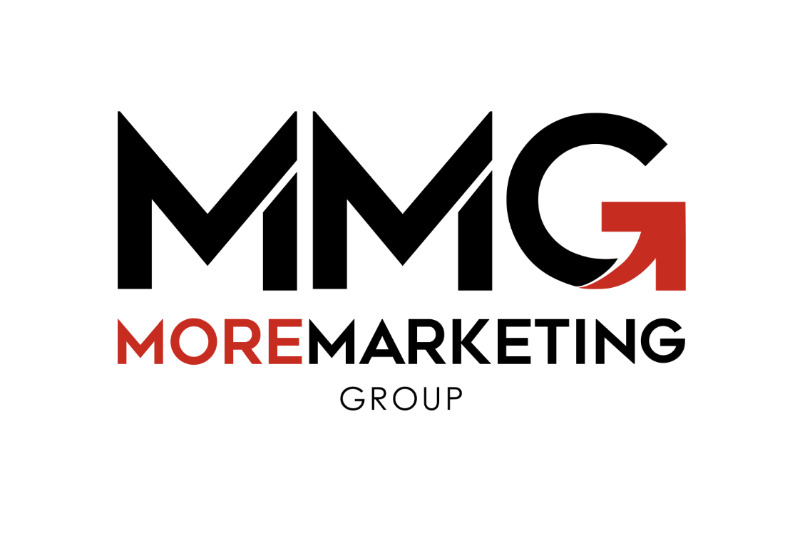 More Marketing Group are seeking those with incredible customer service skills to contract to our sales and marketing company. Due to client demands we are expanding and searching for those ambitious, confident individuals with hospitality, retail or customer service experience.